3d Small Person Passing Through A Brick Wall. 3d Image. White.. Stock Photo, Picture And Royalty Free Image. Image 32009856. 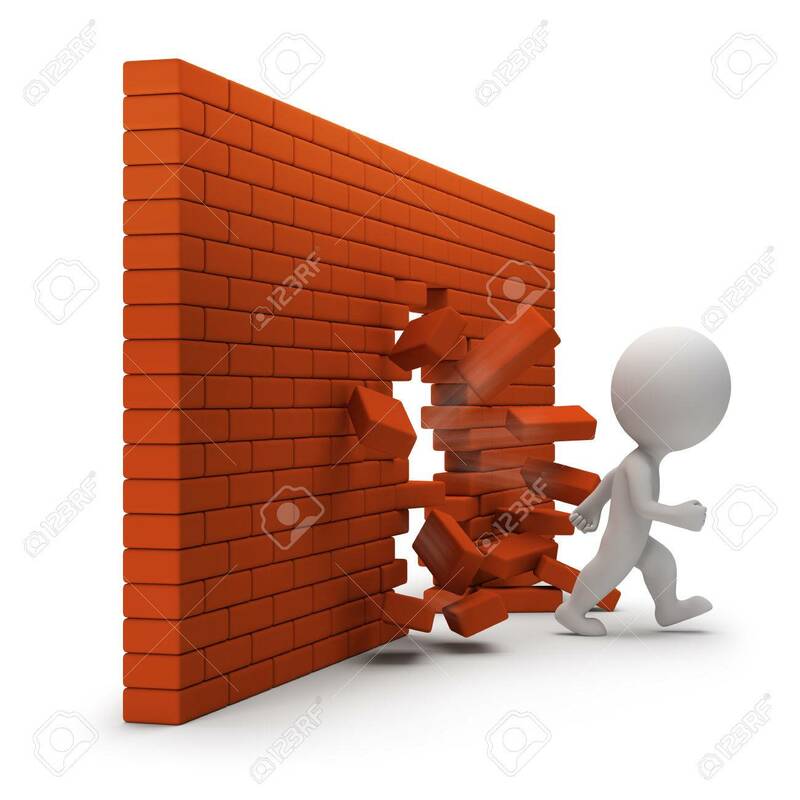 Stock Photo - 3d small person passing through a brick wall. 3d image. White background. 3d small person passing through a brick wall. 3d image. White background.